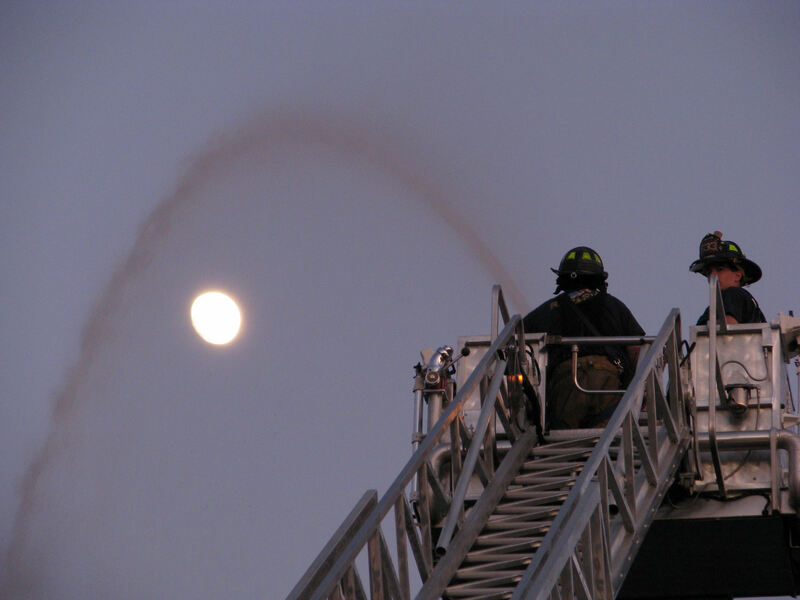 August 2014 - Guardian Safety Solutions International, Inc.
Lt. Tom Kiurski, a 30-year veteran of the fire service, serves the Brighton Area Fire Department in Michigan as an academy instructor. He writes about the “Tale of Two Fires” where two families in Warren, Ohio, had cooking fires where 10 adults and children perished in one year. His article in the Livingston County Daily Press and Argus tells a compelling story about how cooking fires can be prevented. His article begins, “It was the best of times, it was the worst of times. It was the spring of hope, it was the winter of despair. While those are lines from Charles Dickens’ “A Tale of Two Cities,” it also has a lot to do with the tale I will tell you of two families in Ohio.” Read more by clicking here. These would be funny if they weren’t so darn scary! 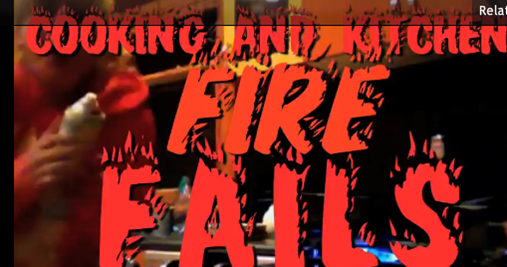 The Huffington Post brings us “Up In Smoke” – some very bad kitchen cooking fire experiences. Check it out here. Seems like a no brainer, huh? An unattended cooking fire started about 9:30 pm in the first-floor kitchen of a multi-family, two-story dwelling caused $10,000 in damages in Evanston, OH, Monday. T. No one was home at the time, so it appears that the residents must have started cooking and then left the house. When smoke rose to the second floor, those residents evacuated. No one was injured. Statistics and information provided in this graphic can be found on the U.S. Fire Administration and the official National Fire Protection Association websites. 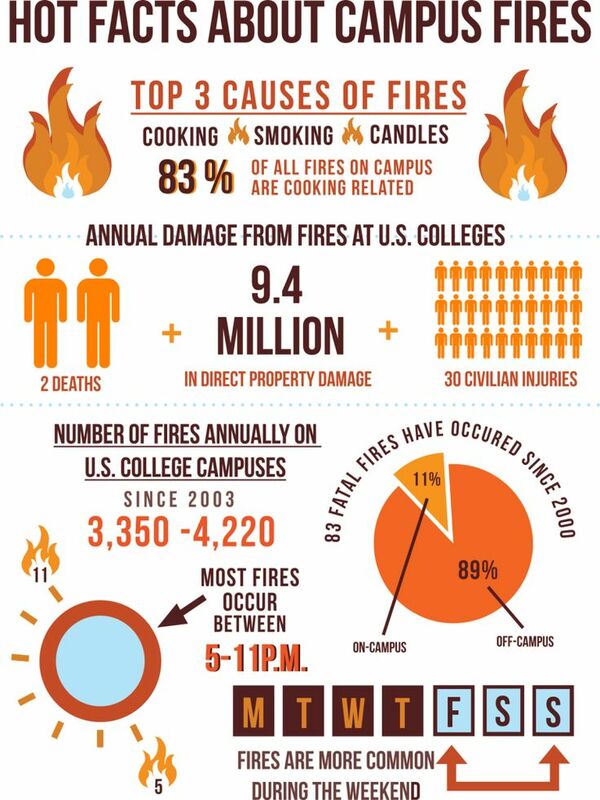 Campus and college cooking fire safety is one of GSSI’s major goals.